Injustice 2 features the largest roster yet in a NetherRealm Studios fighter, and many players are on the hunt for the villain or hero that they play as. To help you choose who is best for you, I’ve put together a brief character breakdowns. 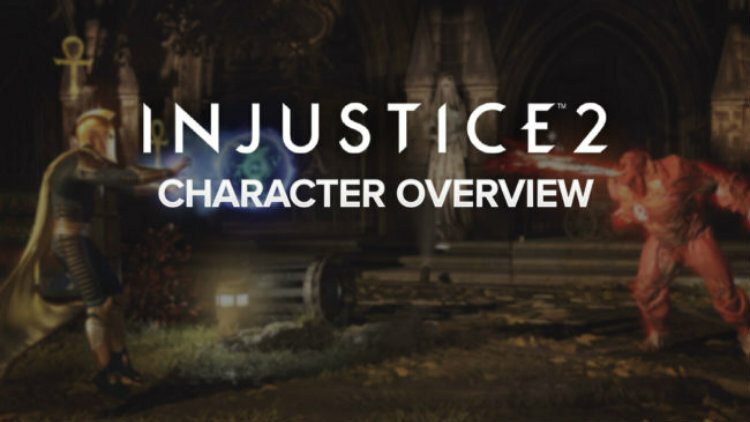 Read more about the characters in Injustice 2.